WBC heavyweight world champion Deontay “The Bronze Bomber” Wilder (38-0, 37 KOs) is set to do serious damage when he make his sixth title defense against hard-hitting Cuban southpaw Luis “The Real King Kong” Ortiz. The fight will be televised on Showtime from the Barclays Center in Brooklyn, New York on Nov 4. Ortiz (27-0, 23 KOs) will be coming back from a near one year layoff. He was last in the ring back in December of 2016. According to Wilder, he is not focused on simply winning the fight, he wants to end Ortiz’s undefeated run by knockout. Wilder and Ortiz are knockout artists and Wilder has been shaken up in more than one fight. Nobody has really tested the chin of Ortiz. The Cuban boxer has more or less dominated the competition, with many of his opponents mentally beaten before they ever entered the ring. “I am the best. I am the toughest heavyweight in the division. I am the man in the division. I don’t care what anybody else has going on. You’ve got to come through me,” said Wilder. 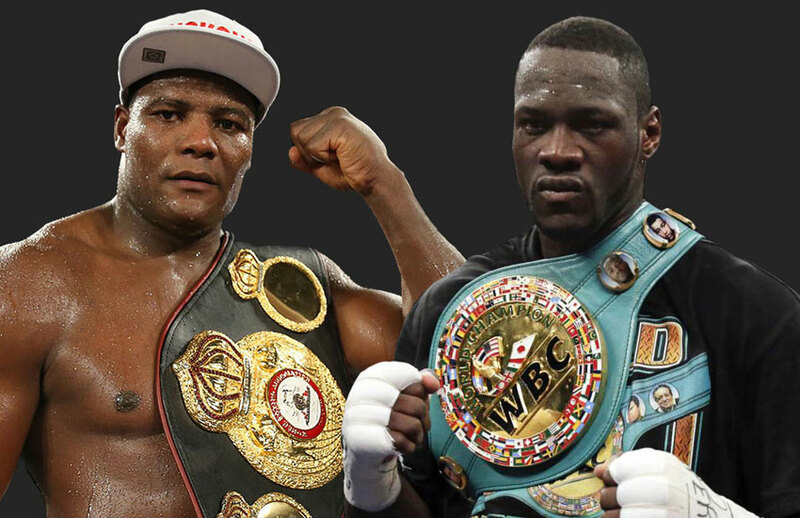 Both are unbeaten with ominous knockout ratios, Wilder 97 percent, Ortiz 79 percent with the showdown coming a week after rival Anthony Joshua’s latest world title defense against Kubrat Pulev. The undercard includes another big heavyweight fight, with Bermane Stiverne, the Haitian who Wilder took the WBC world title from and former Joshua foe Dominic Breazeale, while Kazakhstan’s unbeaten Sergey Lipinets and Japan’s Akihiro Kondo scrap it our for the IBF world title left vacant by Terence Crawford’s move up. Wilder has already stated he wants a unification fight in 2018 once he has got past ‘King Kong’ Ortiz, in what will be the sixth defense of the coveted WBC strap he won back in January 2015. 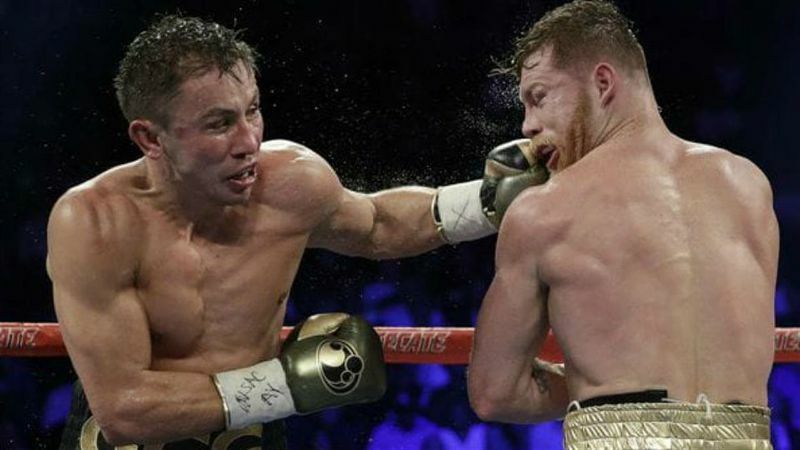 One judge’s highly controversial score marred the action packed middleweight showdown between Canelo Alvarez and Gennady Golovkin that ended in a split draw. And that judge has now been temporarily taken down from major fights. Adalaide Byrd provided a scorecard of 118-110 for Canelo Alvarez, which was way off in comparison to the 114-114 from Don Trella and the 115-113 scorecard in favor of Golovkin from Dave Moretti. Byrd’s scorecard sent boxing pundits and social media into a rage with accusations flying about boxing officials being corrupt. The disapproval came from all angles as even Canelo’s promoter Oscar De La Hoya took issue with the wide margin that Byrd scored the fight in favor of Canelo. Bob Bennett, the executive director of the Nevada State Athletic Commission, became a focal point of Saturday night’s post-fight press conference and was taken to task over the selection of Byrd, who has had a history of polemic scores in both MMA and boxing. There is no timeline on how long Byrd will be away from judging. However, a similar situation took place in 2013 when C.J. Ross retired after producing heavily critiqued scores in both the Manny Pacquiao vs. Timothy Bradley fight as well as the Floyd Mayweather vs. Canelo Alvarez fights. Ross retired shortly after those fights. 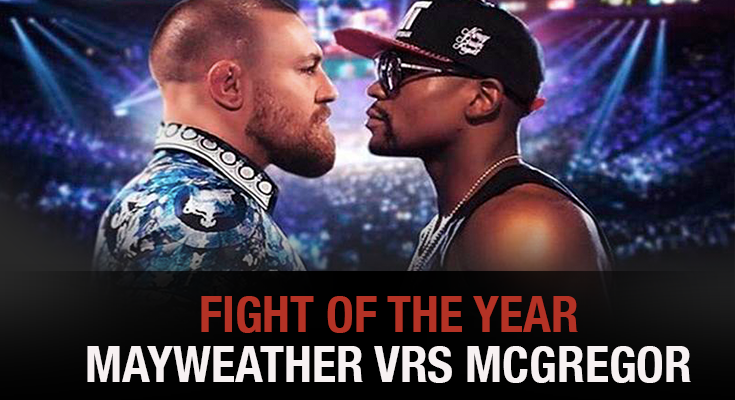 The 26 of August at the T-Mobile Arena in Las Vegas, the most important fight of the year will take place: Mayweather vs McGregor. The fight was confirmed last Wednesday when McGregor tweeted “THE FIGHT IS ON” and Mayweather posted a video to his Instagram page with the caption “It’s official.” Social networks started getting heated with racist discussions, trash talk between both fighters and worldwide bets. “God don’t make mistakes and God only made one thing perfect and that’s my boxing record.” said Mayweather to the news talking about his 49-0 record. The records put Mayweather as the winner of this fight. From his 49 victories, 26 are by knockouts becoming one of the finest records of Boxing. Considered by ESPN as one of the best boxer in the last 25 years. On the other side, McGregor keeps a record of 21-3 and has hold two weight divisions titles simultaneously. The last time he boxed competitively was at his 16 years of age, crowned as the All- Ireland champion. Never been knocked, has only one lost by submission. The fight will follow boxing rules and not a mix between both sports, which gives eventually some leverage to Mayweather. Bookmakers around the world marked Mayweather as the winner of the bets since is being recognized as one of the best defensive athletes. For sure, McGregor will need to work an extra mile considering that the Irishman has never been involved in a boxing match. However, is the big chance to overcome the history as the only athlete in the world who has beat Mayweather. The fight will be one of the most valuables fights of all-times, with an estimated net cash of $475 millions, considered an unprecedented event.